Mystery Skyping with classrooms across the world is hands down the most engaging activity I have ever conducted with my students (and I even teach PE, yet Mystery Skype is by far the most exciting activity)! 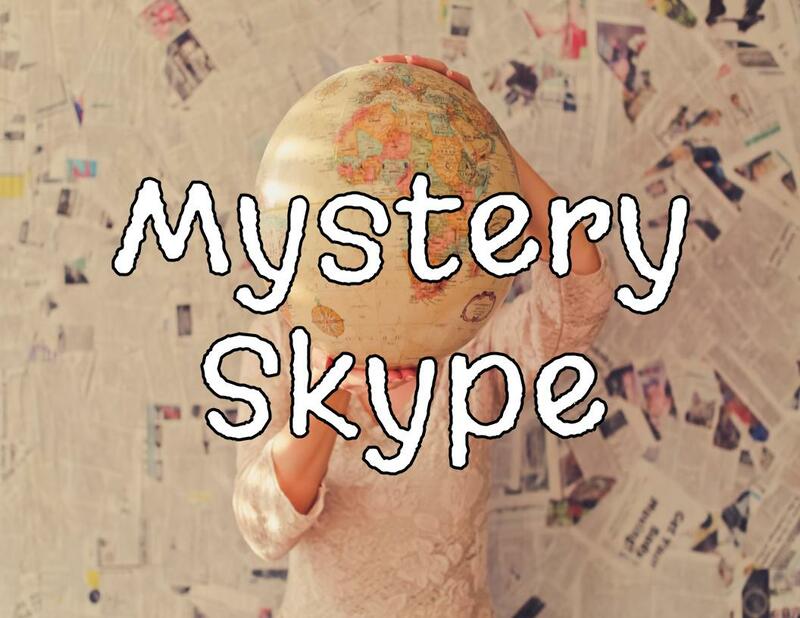 Mystery Skype is a global guessing game that gets students learning about geography, culture, and the similarities and differences of how children live all over the world. Typing is a LIFE LONG skill that EVERY person on this planet should know how to do efficiently in 2017. In addition, Common Core requires that students learn typing for the ELA standards. Click above to read why Typing.com is the best tool to teach your students how to type. Take your classroom paperless and streamline the process of giving your students authentic feedback by using Google Classroom. P.S. - Not a "tech" person? No problem! Just click the image above to access my step by step tutorial to help new teachers get started!